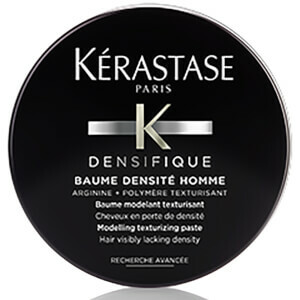 Restore the look, feel and vitality of your hair and scalp with Kerastase Homme, a range of targeted professional haircare developed specifically for men's hair concerns. 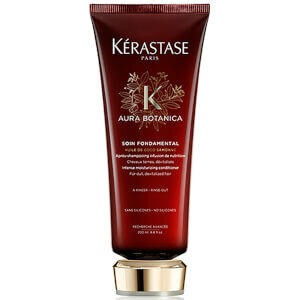 Featuring luxury hair care with shampoos, conditioners and special treatments designed specifically for male hair. Removing grime and dirt whilst ensuring that your hair is hydrated, moisturised and easy to style your way.